If personalised hoodies are what you’re after then you’re in luck because we have an array of options, just for you! Whether you need them as promotional clothing or merchandise, we’ll find the custom hoodies that fit your needs perfectly. Don’t know which kind of printed hoodies to pick? Then get in touch and one of our printing experts will be more than happy to help you, or if you’ve made up your mind, get a quote! At an afforadble price and a modern fit, this standard weighted sweat is great for any purpose. It is available in a good variety of colours and sizes and is suited for screen printing, embroidery and transfer printing. Affordable men's hooded sweatshirt with a softer feeling making it ideal for bulk printing. It is a great garment for any purpose and works with screen printing, transfer printing, and embroidery. A soft feel and a smooth finish allow this standard weighted hoodie to provide a high quality print. It is a great garment for any purpose and is ideal for screen printing, transfer printing and embroidery. This very heavy and durable hooded sweatshirt is one of the few unisex garments available. It comes in a wide range of colours and compliments either screen printing, transfer printing or embroidery. 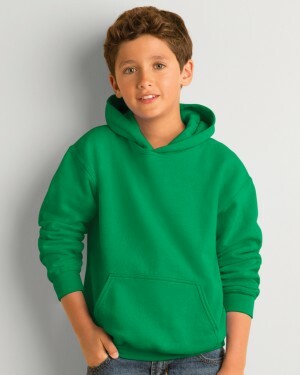 This men's hoodie is a fantastic value for money and is perfect for bulk printing. Ideal for screen printing, transfer printing, and embroidery, is available in a wide range of colours. 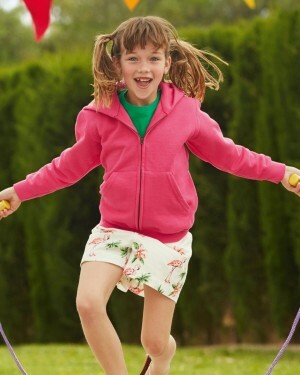 This high quality kids pull up hoodie is not just extremely affordable, but it is also great for any purpose. It's available in a host of colours and is ideal for screen printing, embroidery and transfer printing. A very comfortable, light weight, high end, zip hoodie that is ideal for any purpose. The garment has been enhanced to make it ideal for screen printing, transfer printing, and embroidery. A standard weighted hoodie with an awesome soft feel and an even smoother finish. These factors combine for a high quality print, making it great for any purpose and ideal for screen printing, transfer printing and embroidery. Personalised hoodies, along with personalised T-shirts, are the most popular items in the industry because they are comfortable, versatile and are effortlessly cool. Not to mention perfect for the chillier weather. Ever since the 70’s custom hoodies have become a must-have item in everyone’s wardrobe. 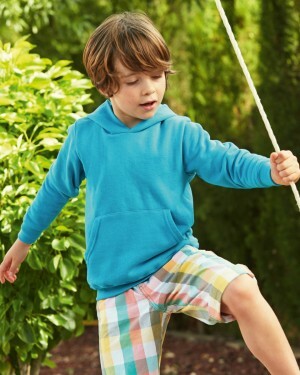 From children to adults, printed hoodies seem to be appreciated and that’s why they are perfect for promotional clothing. Nowadays, fashion is so versatile that hoodies can be worn even with tailored trousers. What are personalised hoodies good for? For example, same as embroidered polo shirts they can be used at conferences to uniform staff and or as a promotional gift to a special customer. When it comes to staff, teams could have their own design, which would make people easier to identify. Graduating students love their leavers hoodies to have something to remember their great times at school. As you can see, custom hoodies have many uses and all of them involve printing in bulk. At Printsome we not only offer but also recommend bulk T-shirt printing and bulk hoodie printing for some important reason. First, as you may know, it is way cheaper the cost per unit. Secondly, it helps you save time and effort as it takes the same to order one or hundreds. Third, you would be helping the environment as we use the same resources to deliver one or various. This type of garment is so comfortable that it can sometimes help in different, surprising ways. It can be used to not be bothered in a specific situation, for example at the gym, or while reading a book. Yes! Believe it or not, personalised hoodies give people a sense of anonymity and protection. They also go great with music headphones and are so much helpful to carry objects like your phone or any device. This is great, isn’t it? If you didn’t know, go and take advantage of all these pros and order your hoodies with us. Printsome is the online T-shirt printing agency where you can print the garments you are looking for. From printed T-shirts to embroidered shirts and more, we will always be here to offer a well-rounded service. We have in-house a team of kind and personable account managers ready to give advice and go along with your requirements and needs. 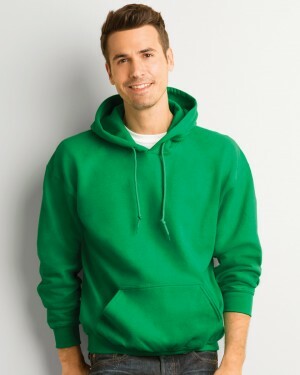 In our catalogue, you will find a wide range of hoodies either for men or women, for any purpose and printing technique. Whether that is DTG printing, screen printing, embroidered hoodies, or anything else. You will find also various different weights, from a more heavy weight version to a lighter version, it all depends on the purpose behind the personalisation. We assure that you have here only the best high-quality hoodies because we know is what you are in search for. To sum it up, printed hoodies are definitely the go to option if you are thinking of holding a promotional event or marketing campaign. They would be very welcomed and you would be sure that other people would be wearing them. 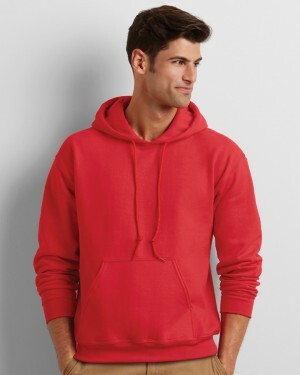 On the other hand, unlike other garments such as polo shirts, hoodies are compatible with all of the printing techniques. That being said, it is important to keep in mind that anyway, not all techniques will work in all situations. Yes, a bit contradictory but let us explain because we must keep in mind the number of final units. If we’re talking about bulk printing, then screen printing would probably be the best choice since it is easy to set up and relatively inexpensive. Looming deadline? Don’t worry, we have two different kinds of delivery services that will adapt to almost any situation. The standard delivery will make sure you get your package between 5 to 10 days, while the express delivery will get you sorted between 2 and 4 days. So now you know, if you are in search of high-quality personalised hoodies, advice from kind and friendly printing experts throughout all the process, and fast free delivery, contact us! We’ll be more than happy to help!